Get your disability benefits paid, without the worry and stress. Protect yourself by hiring the New York City disability attorneys who have been winning disability claims nationwide for over 25 years. Contact us for an expert assessment. See how our disability attorneys protect you every step of the way. You keep debating whether it's time to apply for long term disability. Each day at work is a struggle. Easy tasks are now overwhelming. You're worried you'll be fired. You don't know how long you can last. The stress is enough to keep you up at night. Rest easy. The disability attorneys at Riemer & Associates are experts in the field and are here to help. No more sleepless nights. The thought of leaving your career behind is unthinkable. You’re proud of your career and accomplishments. No one worked harder than you. Your company has been good to you. Your co-workers depend on you. If you're going to leave work, you want to do it in a way that protects your rights. Where do you even begin? It all starts with careful planning. Our talented team of disability attorneys will play a critical role in planning your seamless exit from work. Let us help you leave work responsibly and safely. We'll tie up all the loose ends for you, so you can focus on what's important, your health and family. Now that you can no longer work, it's time for the insurance company to honor its contract and pay you. You paid the premiums on time each month. You worked as long as you could. You did everything right. You're no scammer. But, will they pay? Everything depends on your disability claim - the consequences of denial are unthinkable. You want to avoid disaster and receive what you are due. But, where do you even start? You could have dealt with this when healthy, but now it is overwhelming. You have too much to worry about right now. You feel you need someone to safely guide you through the process. You can rest easy knowing the disability attorneys at our firm win 95% of all disability claims we file. Now that you are finally receiving benefits, you want someone to protect them. You need them to pay your mortgage and other expenses. How are you supposed to live knowing the insurance company could terminate your benefits and turn your life upside down at any moment? The weight of this worry is constant. Don't worry, we have your back. Our disability insurance attorneys successfully protect tens of millions of dollars in benefits each year. 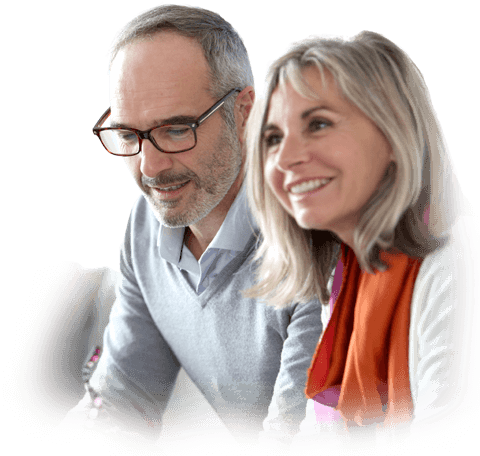 What's more, we'll cover all your legal needs for one flat annual fee so you'll never need to worry about unexpected legal fees. A claim denial can mean months and possibly years without income to support your family. We do everything possible to avoid a denial and prevent this hardship. But, if your claim is denied, how do you make sure your appeal has the best chance of winning? 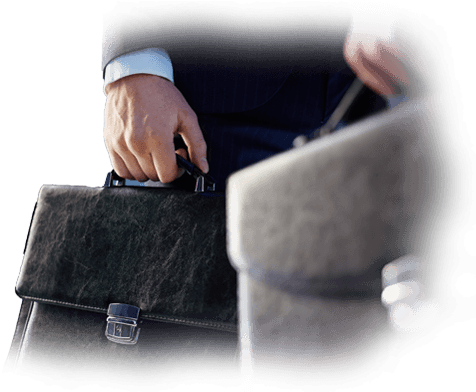 Our disability attorneys are prepared and ready to fight for you. We’ll make your claim stronger and develop legal arguments to improve your chances of winning. Rest easy knowing you have Riemer & Associates in your corner. "Ari, Let me take this moment to thank you for your patience and expertise over the past five months. It has been a pleasure working with you and getting to know you. I am often apprehensive and neurotic about the details, but you have been unfailingly responsive, patient, and kind, and you have helped get to the best possible outcome for me and my family. You and the rest of the firm do good work for people who really need it. Thank you." Don’t take our word for it. See what our clients say about us on Google. 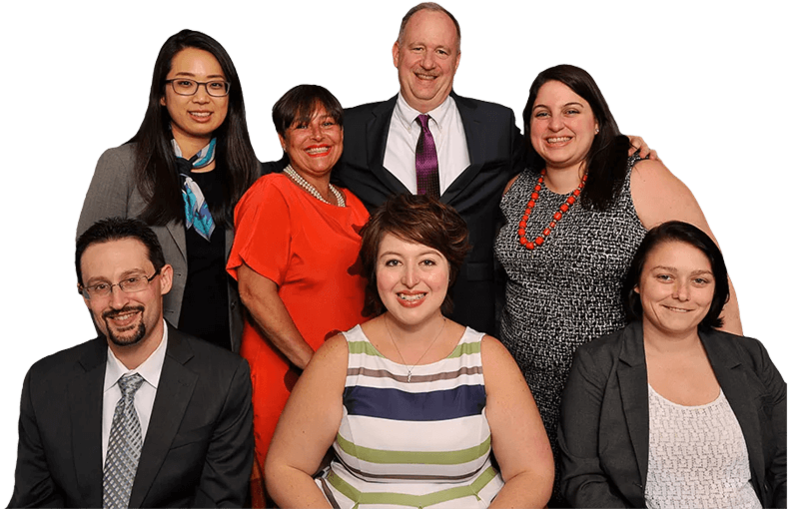 Meet our team of talented, compassionate attorneys and paralegals dedicated to helping you. Riemer & Associates has won numerous awards and accolades for our premium services. 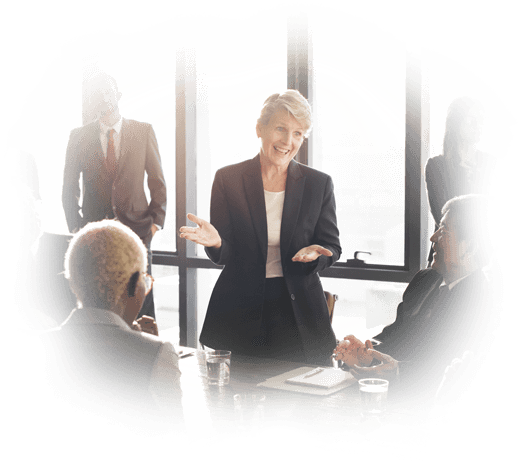 Learn how to develop a strong exit strategy and leave work protected in this easy to follow 5-step guide.